We took the real ginger taste of Canada Dry, and added a splash of lemonade with real juice. The result? 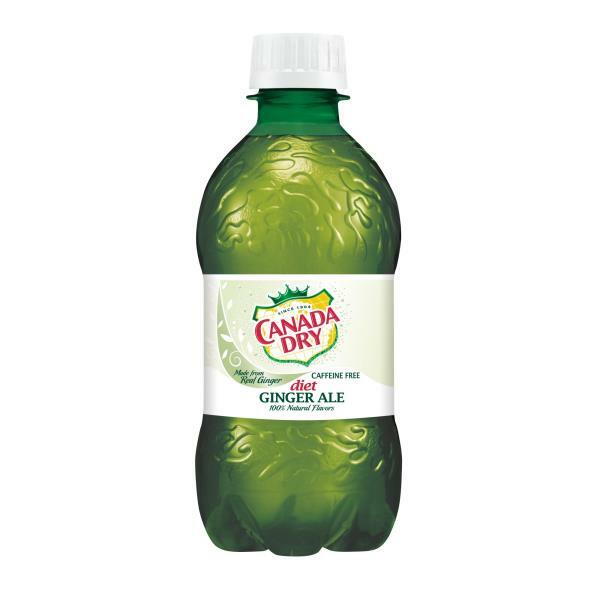 The ultimate relaxation combination: New Canada Dry Ginger Ale and Lemonade. Try it today.